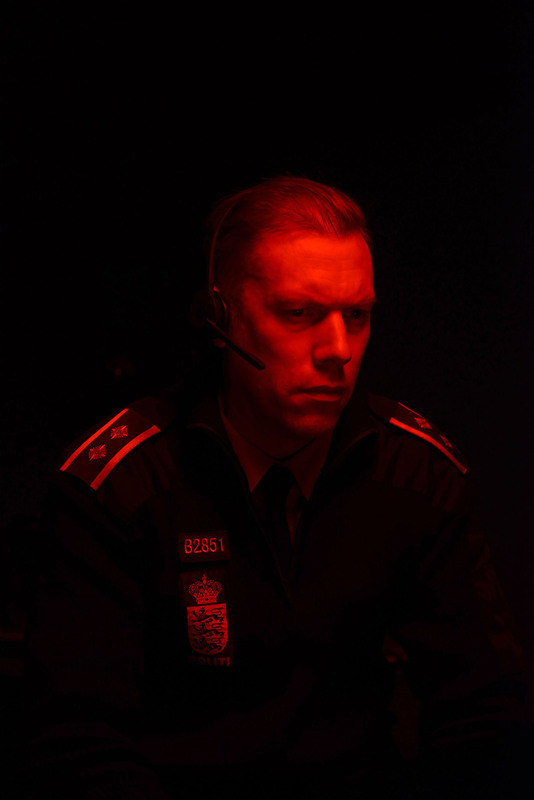 Coral Gables Art Cinema screens “The Guilty.” When police officer Asger Holm, demoted to desk work, answers an emergency phone call from a kidnapped woman, he’s forced to use others as his eyes and ears as the severity of the crime becomes apparent. 2 p.m. 260 Aragon Ave. Details: https://bit.ly/2LYCUYe.